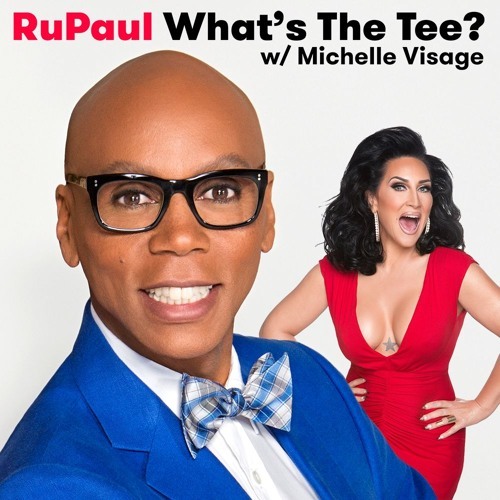 In this episode RuPaul and Michelle Visage are joined by Shania Twain. They discuss Ru’s new star, DNA testing services, video games, her new album ‘Now’, Switzerland, her recovery, and her workout regimen. This episode is sponsored by Blue Apron, Ziprecruiter, TodayTix, and Stitch Fix.